It’s not often that we hear good news about any of the cast members from Love & Hip Hop: Atlanta so let’s all take a minute to savor this moment! 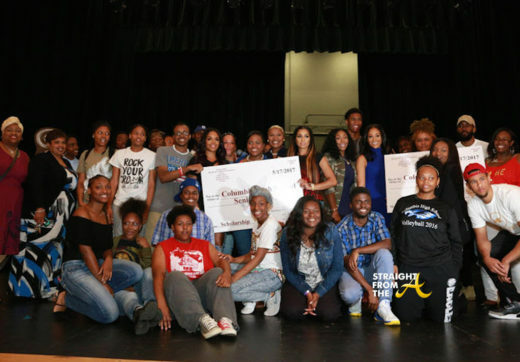 Karlie Redd, Rasheeda Frost, Mimi Faust and Sierra Gates all payed a visit to Columbia High School earlier today where they surprised students with money to assist with graduation costs. 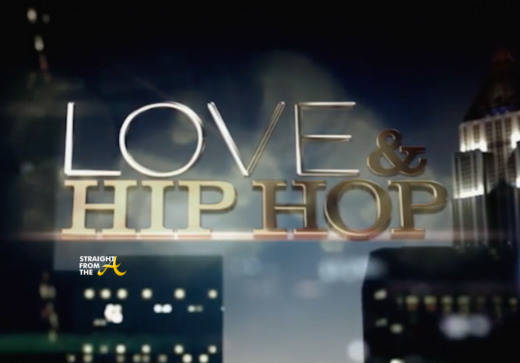 VH1’s “Love & Hip Hop: Atlanta” returns for its sixth season with several new additions to the cast + a slew of returning series vets. In preparation for the return of the popular ‘docu-drama,’ VH1 has released a 5 minute ‘super trailer’ and shares what we can expect for the new season.